»»The 58th Grammy Awards have been held in Los Angeles, with Taylor Swift winning the top prize of album of the year. 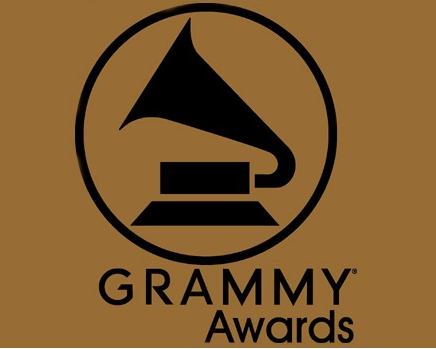 »»The 58th Grammy Awards were held on February 15, 2016, at the Staples Center in Los Angeles. 5. A.R. Rehman-1 for "Jai ho" and 2nd for Best Soundtrack composition for ''Slumdog Millionaire''. Cirice – Ghost - WINNER!